Poetry: In the Middle of Not Yet by Monica Copeland | LADY. Pondering when, where, who, what, and why? Remembering promises of soon, in a little while, but doubting it will ever come. Is it fear, hurt, forgetfulness, or impatience? Are we good hosts or oblivious to the path of arrival and what it requires? to make the muddy waters clear. 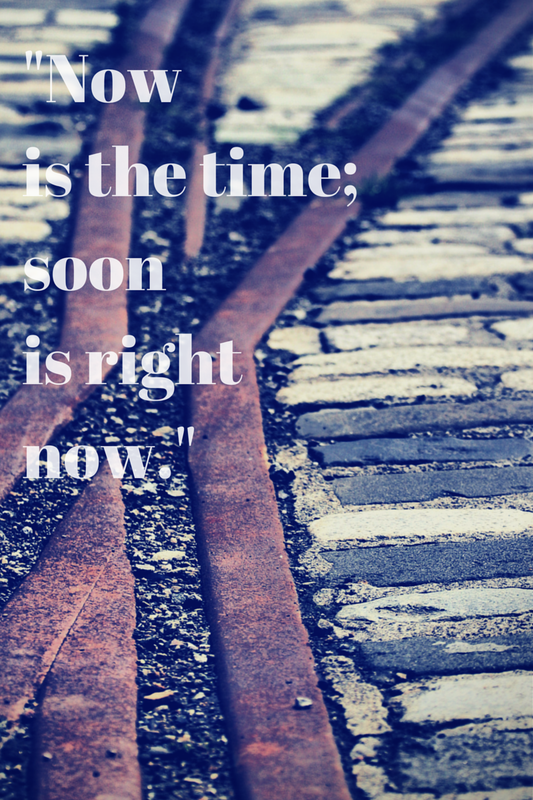 Now is the time, soon is right now, and the next journey will soon begin! 3 comments on "Poetry: In the Middle of Not Yet by Monica Copeland"
Wow I love this poem. It makes me think of a spiritual awakening and a realization of one's power and purpose. Great job Monica. Keep writing I want to read more. Very empowering! Your poem made me ponder my next journey... Great job! !